The financial input from the resources sector into Gladstone has dropped by $2.2billion in two years as industries in the region move towards an "operational" phase. Despite new data from the Queensland Resources Council reporting a drop from $4.1billion in 2014-15 to $1.9billion in the past 12 months, Gladstone's key industries remain confident of a revival. The council's eighth economic contribution report, released today, also showed the resources sector supported 11,126 full-time jobs in Gladstone. 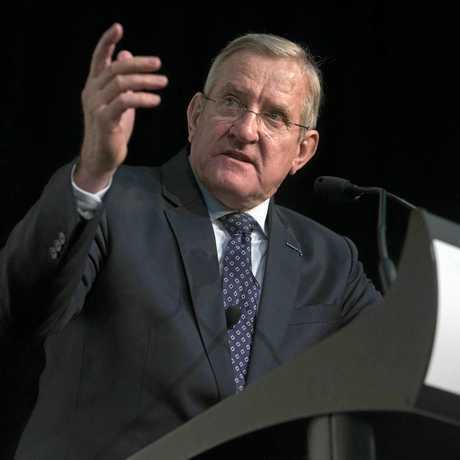 "These results signal the continued transition of the resources sector from an investment phase of record capital expenditure into an operational phase of making sure that this new production capacity is being delivered as efficiently as possible," chief executive Ian Macfarlane said. Gladstone Ports Corporation said yesterday it was committed to supporting broader Central Queensland and projects if it meant more jobs and opportunities for the region. "Our mission and vision are about being the most respected port in the nation and fostering economic development in Central Queensland," chief executive Peter O'Sullivan said yesterday. Mr O'Sullivan said the port was working with smaller, new businesses from Mount Morgan and Monto. He said some of the ways they "fostered" new development was by offering cheaper rates for container exports and leases on port land. "We have a good track record of coming up with plans and rates where they can get started ... we may not make a profit immediately, but (those businesses) will start to grow," he said. "If there is an initiative in Central Queensland that will supply employment and possible growth, we will partner with them and make sure they grow and develop their business, and hopefully become a big player." 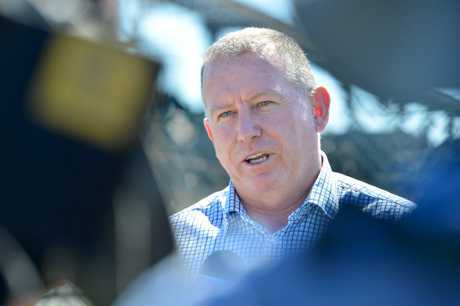 Mr Macfarlane said the report was a timely reminder of the importance of the resources sector as political parties passed the halfway mark for the Queensland election campaign. "Spending benefited 462 Gladstone businesses, while resources companies made voluntary contributions to 22 local community organisations and charities in which in turn helped them to provide vital services," he said.